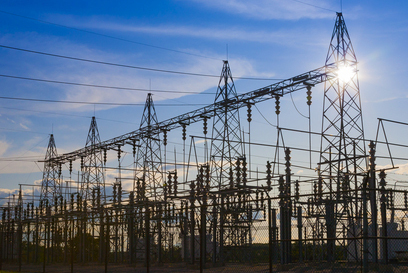 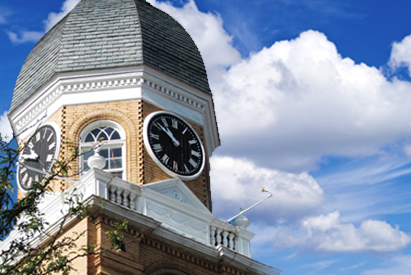 LDB prepared a power supply study followed by a feasibility study for Falls City, Nebraska. 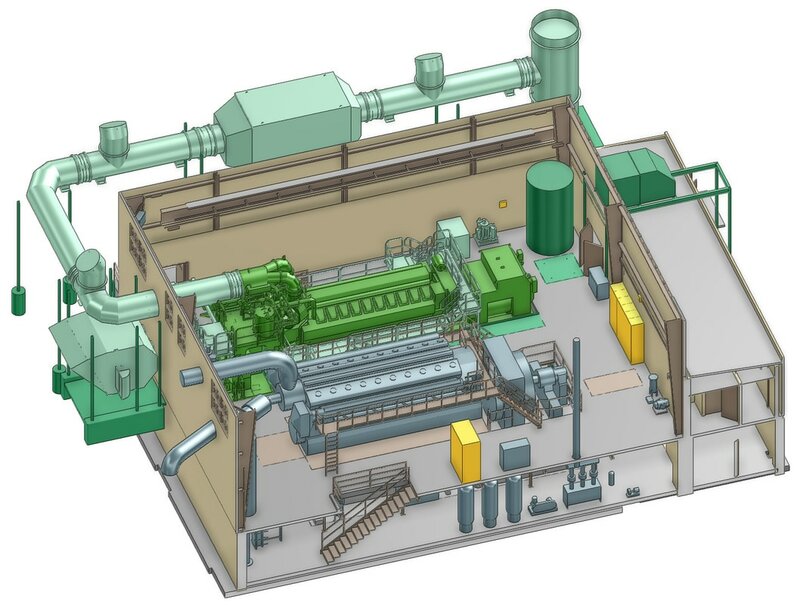 Design of a dual fuel diesel generating unit to replace aging electric generating capacity of the City’s electrical system has been recently completed. 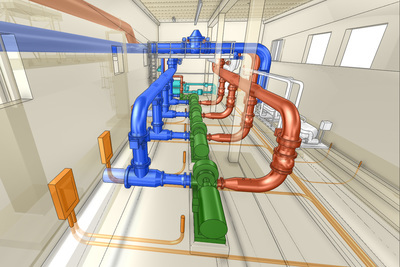 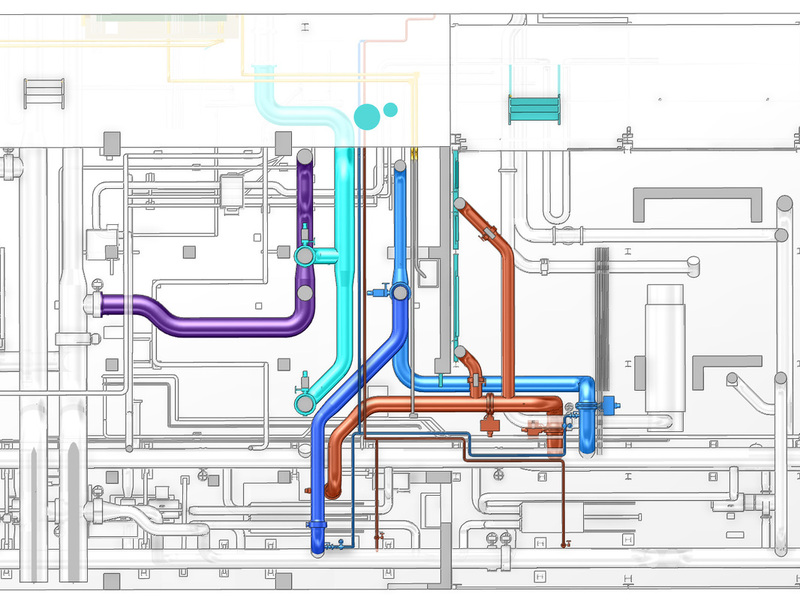 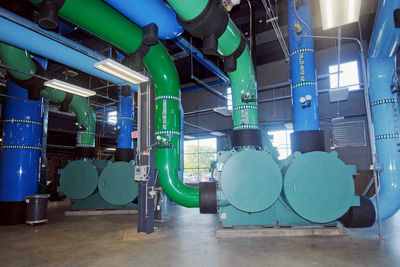 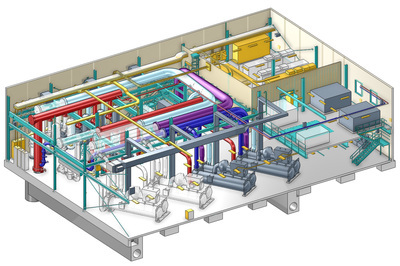 LDB served as part of the design team that upgraded the existing chilled water system at KSU. 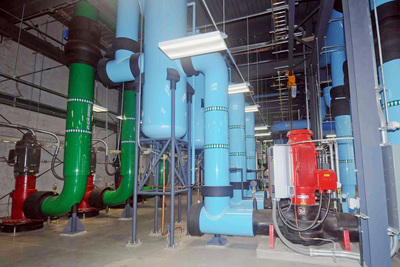 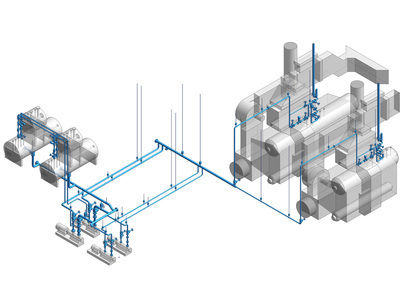 A new chilled water plant (CP2) was installed to increase chilled water capacity. 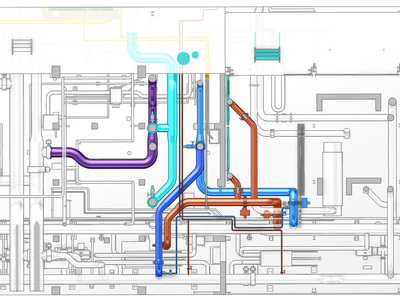 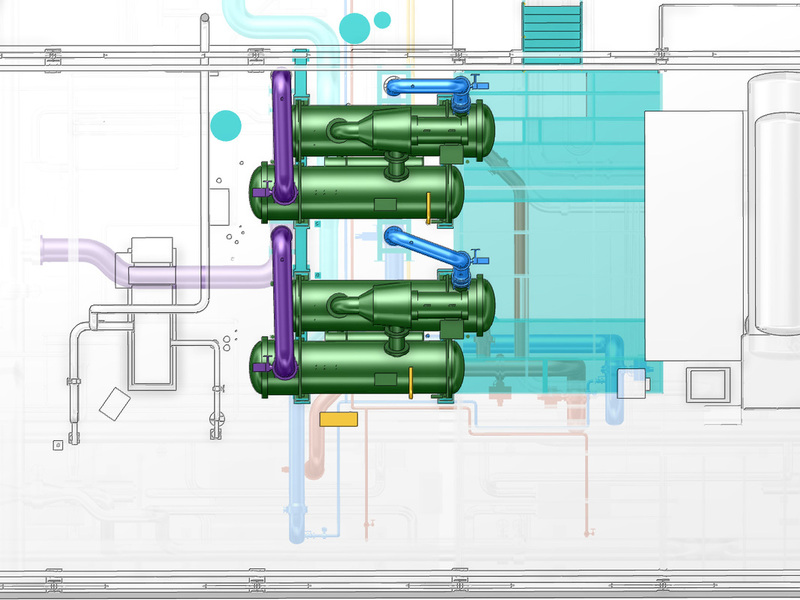 Analysis software was utilized to develop a hydraulic model of the existing distribution system to size improvement to the distribution system. 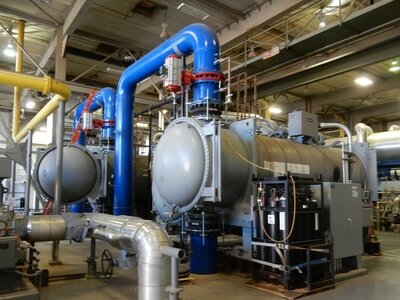 The new chilled water plant added two new 2925 ton chillers with provisions for future expansion of an additional three chillers. 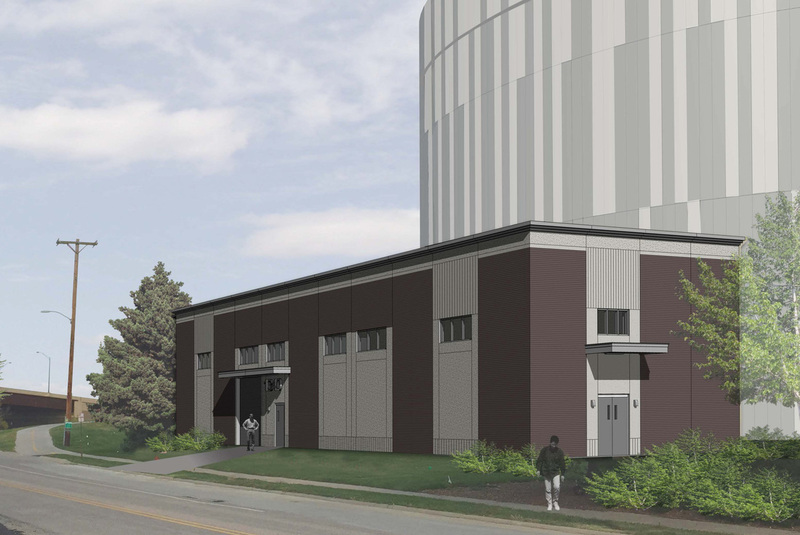 New, expandable cooling towers were also incorporated into the project. 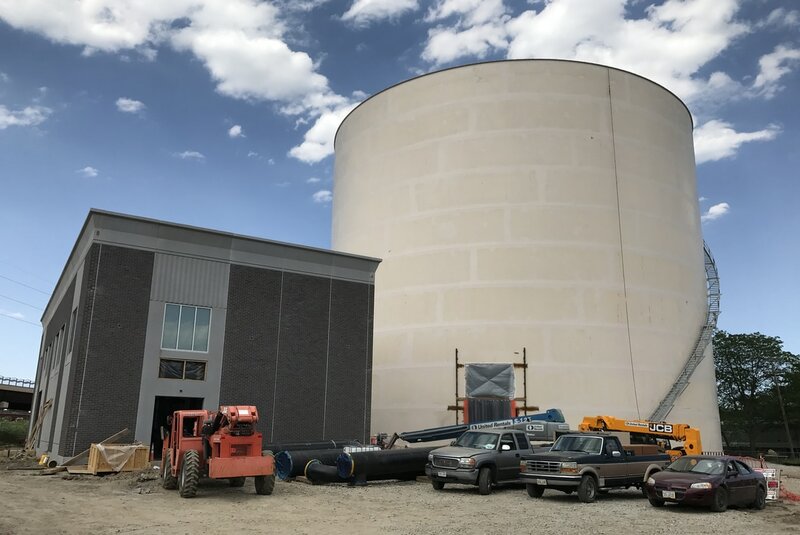 In addition to the new plant, the project replaced an existing 1250 ton absorption chiller in the existing chiller plant (CP1) and replaced it with a new 1250 ton electric VFD driven chiller. 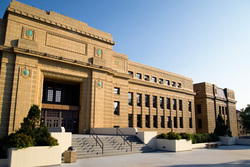 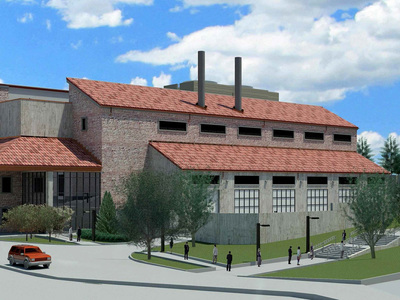 LDB was a member of the design team which provided design of a 2,900,000 gallon thermal energy storage system for the UNL East Campus and an 8,150,000 gallon thermal energy storage system for the UNL City Campus. 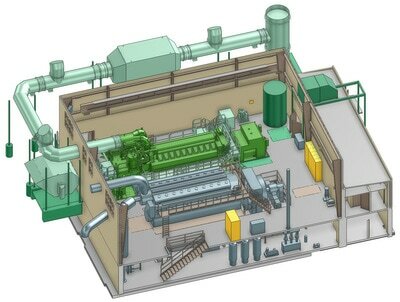 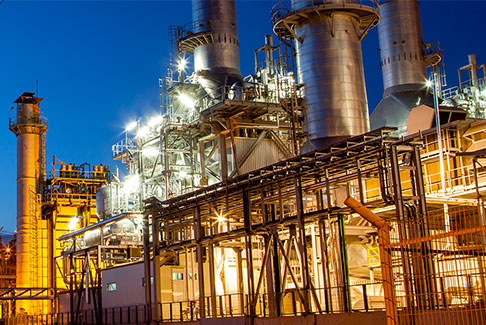 Responsibilities included review of the economic feasibility, development of conceptual layout and follow up detailed design of mechanical systems. 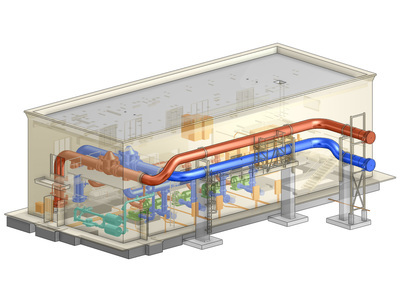 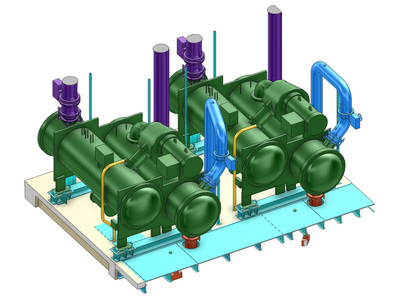 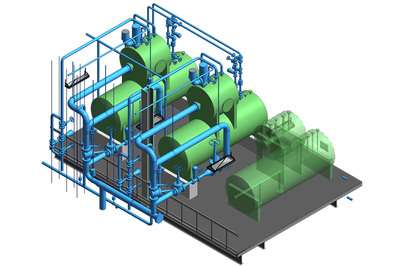 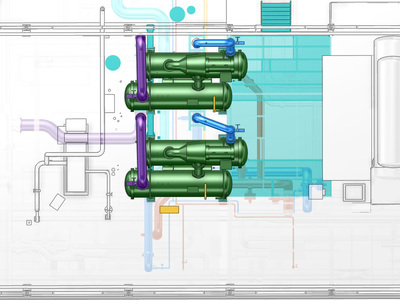 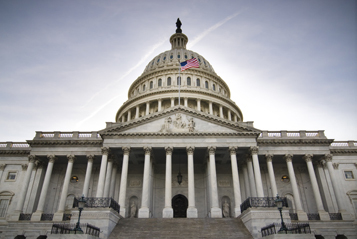 The TES systems have a lower life cycle cost than the installation of additional chillers. LDB served as the design engineer for the replacement of an existing 6300 ton chiller with two 3150 ton electric VFD driven chillers in the same location. TTU elected to use a design build contract delivery system, reducing the time required for installation of the replacement chillers. 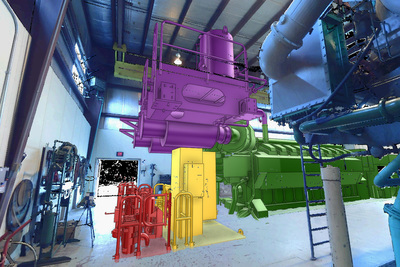 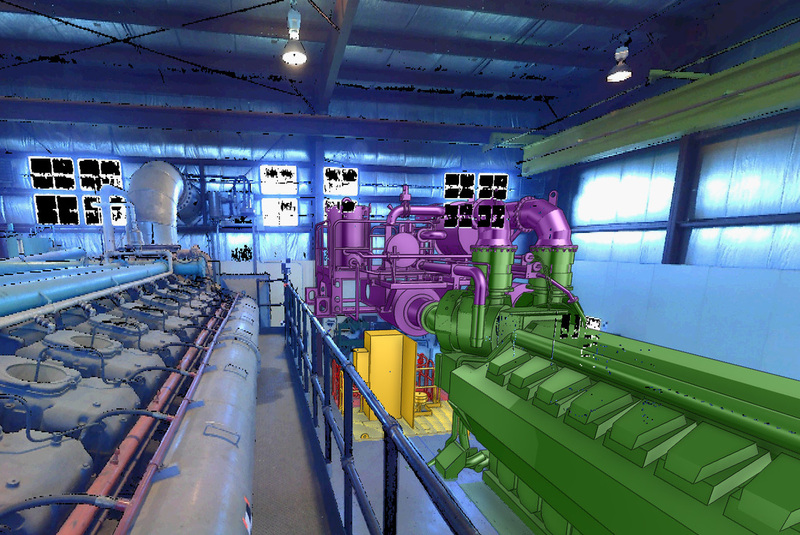 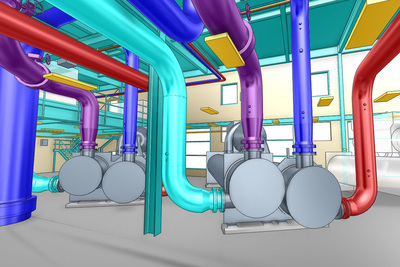 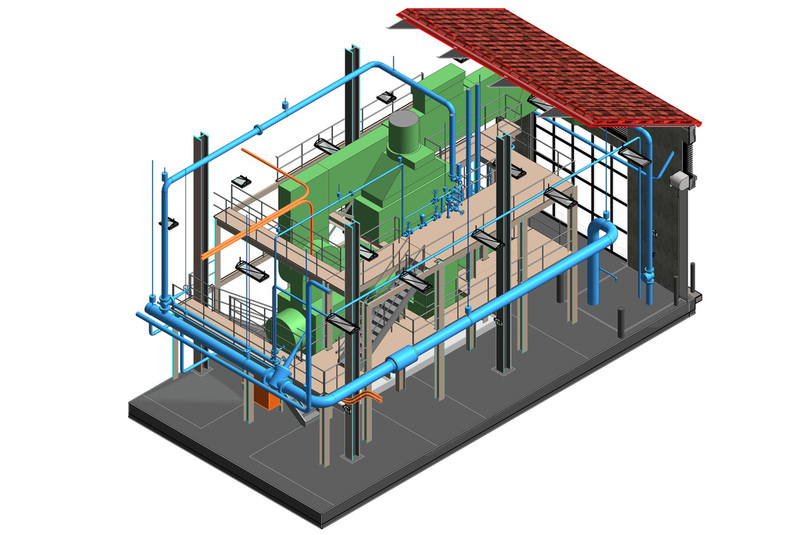 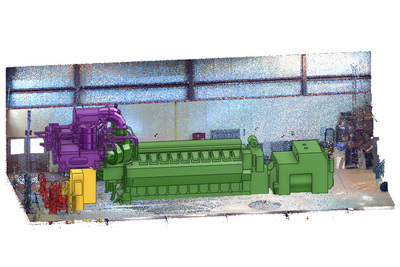 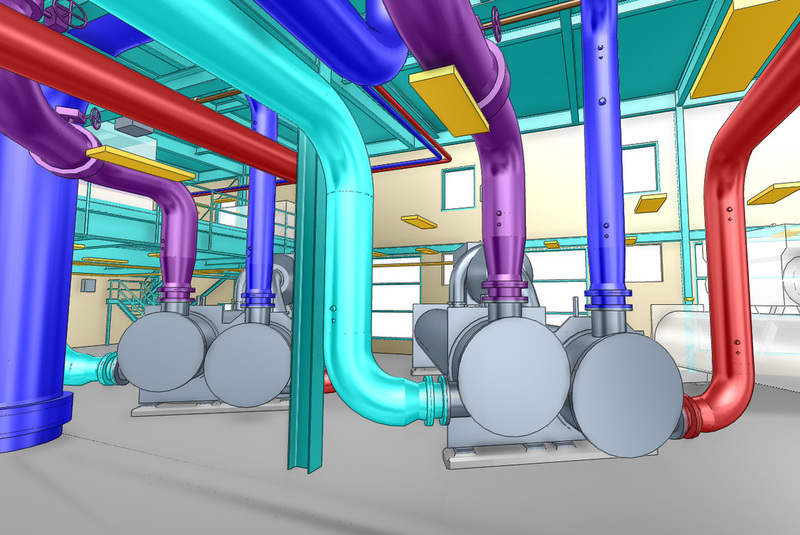 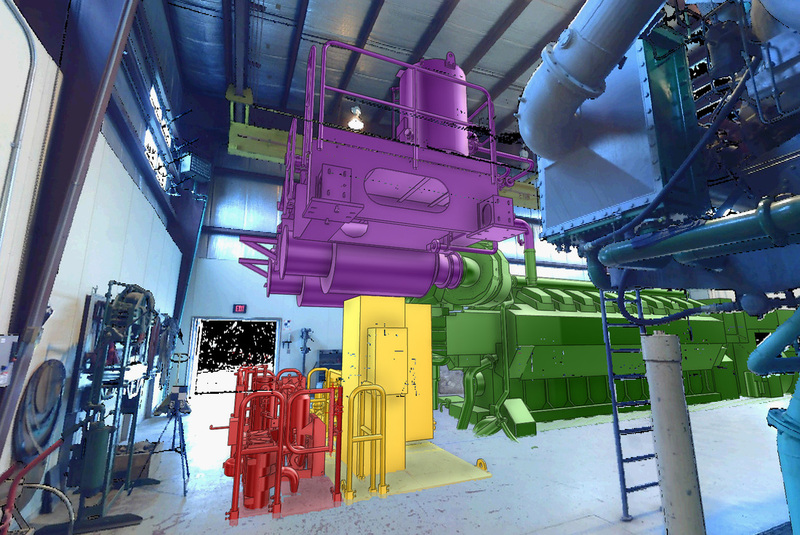 Extensive 3D modeling and laser scanning were implemented to fit new equipment within the existing space.